Digitize your fax services with an internet based system. Integrate your fax services with your business phone system, and manage all your documents in the cloud. Telzio enables you to convert any number into a fax line and manage your faxes online. 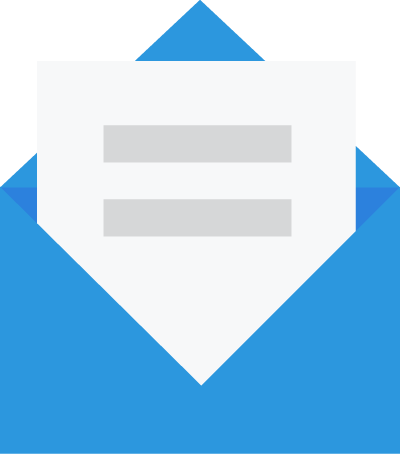 Receive faxes by email and upload documents from your computer to send. What can I do with fax? Manage all your faxes on our website. Enable employees to collaborate on faxes. Consolidate your fax service with Telzio. 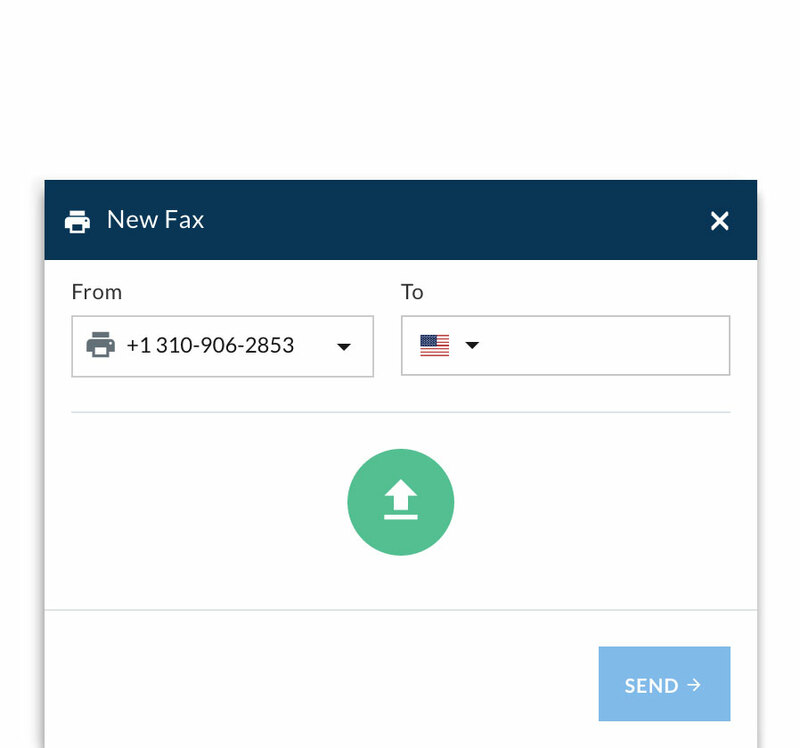 Receive faxes as PDF by email. Send faxes through your browser. 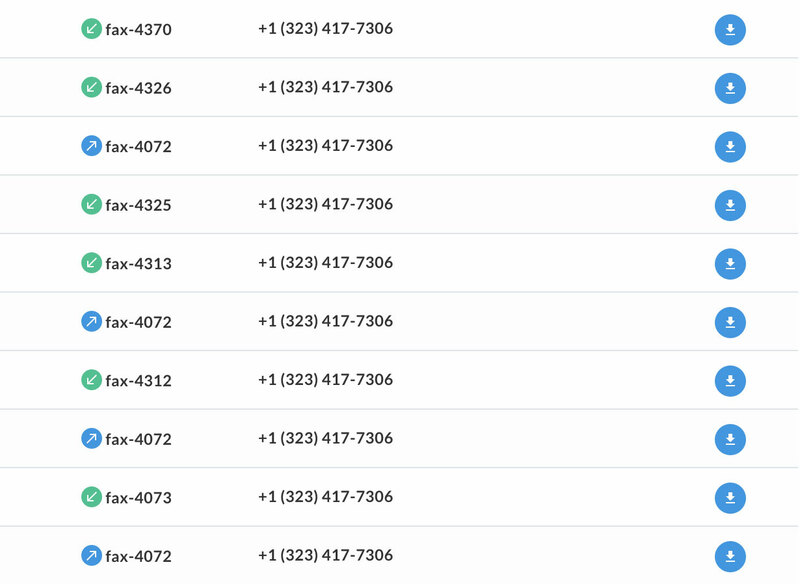 You can manage multiple numbers on your account for voice and fax. Many companies will maintain one dedicated phone number for faxes. For example, you might have an existing fax number you want to port to Telzio. You can port the number to us without any downtime, and specify an email address where you want to receive faxes. To send a fax, you can simply upload the document from your computer through our website. Can I keep my old fax machine? Yes. You can purchase an adaptor from our shop that works with most fax machines. You can view and download all your faxes through our website. Just log into your account and click on the Fax page.